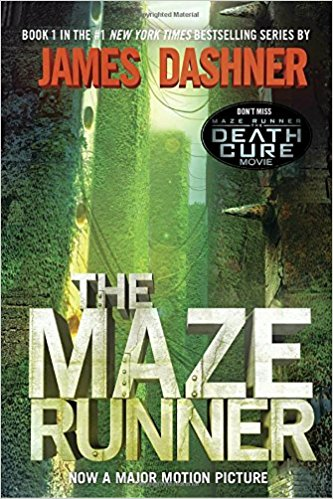 Episode 6 The Hunger Games by Suzanne Collins The Hunger Game is a middle grade novel set in a dystopian future where children called tributes are forced to take part in the Hunger Games where they battle to the death as a punishment for their various districts rebelling against the capital. These districts represent various areas of North America and their various industries which are intentionally starved by the Capital. Katniss, our main character, tries desperately to survive while holding on to her humanity. 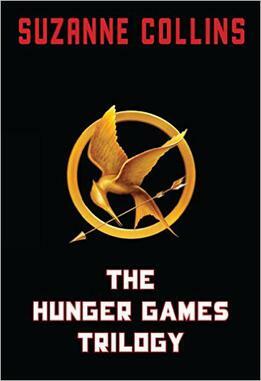 As parents we debated if the Hunger Games was appropriate for Alora based on both violence and romantic content. We decided to allow it but please do you own research as some of the content is graphic. 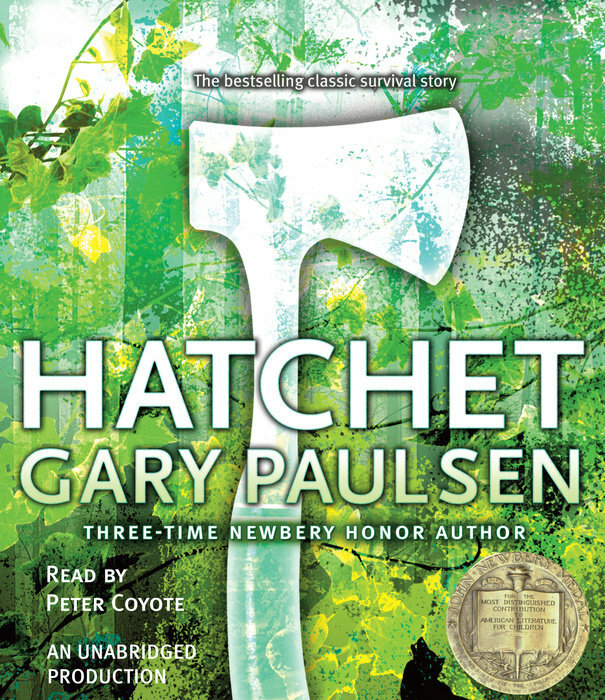 Our Scores Visitor Rank If you haven’t read the Hunger Games yet, head over to amazon and buy it and join our conversation over at our Private FB group… Next Book Hatchet By Gary Paulsen selected by our Private FB Group. Go grab it and be ready for May! To see what is other books we have done, head over to our Bookstore. Website contains amazon affiliate links. 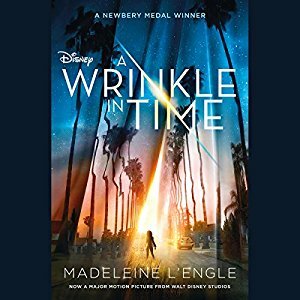 We just saw the Wrinkle in Time movie and wanted to do a bonus episode about it. We love to talk about the book vs the Movie in our home and we invite you to do the same. There were some great things about this movie and some things we have concerns about and didn’t like. Check out the show and see what we both thought.